One of our favourite places to go as a family is over to York for the day. Whenever we go, we always have the best time exploring museums like the National Railway Museum, learning about the history of chocolate making at the York Chocolate Story, or having a stroll along the river looking for the ice cream boat in the summer. 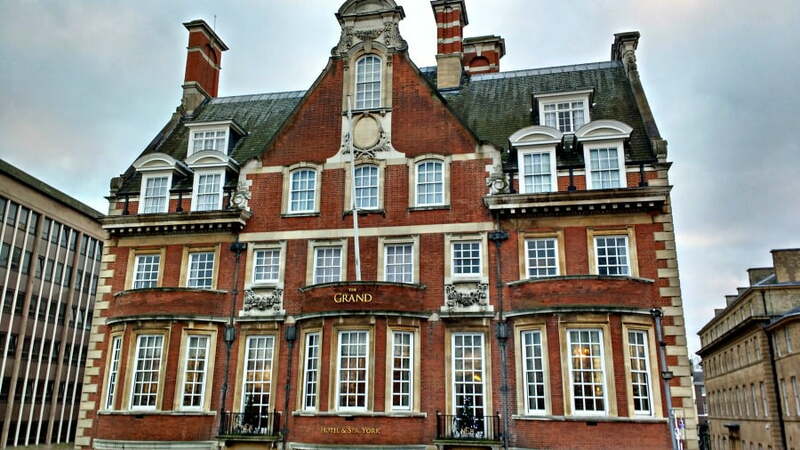 Now, we have another reason to visit York – to have a family afternoon tea at the Grand Hotel. I must admit that we’ve not taken our 2 young boys for afternoon tea before. Something about taking my 2 sometimes very well behaved, but sometimes very boisterous, boys into a 5* hotel fills me with fear. 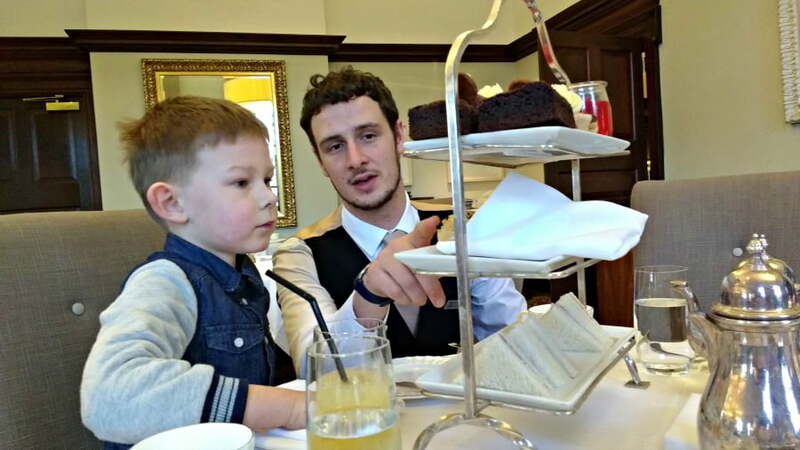 However, the Grand Hotel at York make a real effort to welcome young children to indulge in their afternoon tea. In fact, they believe that afternoon tea is something that the whole family can enjoy, and have created a special Children’s Afternoon Tea, as well as Charlie and the Chocolate Factory and Mad Hatter’s Inspired Afternoon Teas. We went along to find out more, and to see if a relaxing afternoon tea with 2 ‘excitable’ young boys was possible. The Grand Hotel has a fascinating history. It was built in 1906 as a ‘Palace of Business’ for the North Eastern Railway Company which, at the time, was one of the richest businesses in Britain. It has been lovingly restored back to the heyday of the Edwardian era, and today is Yorkshire’s only 5* hotel. 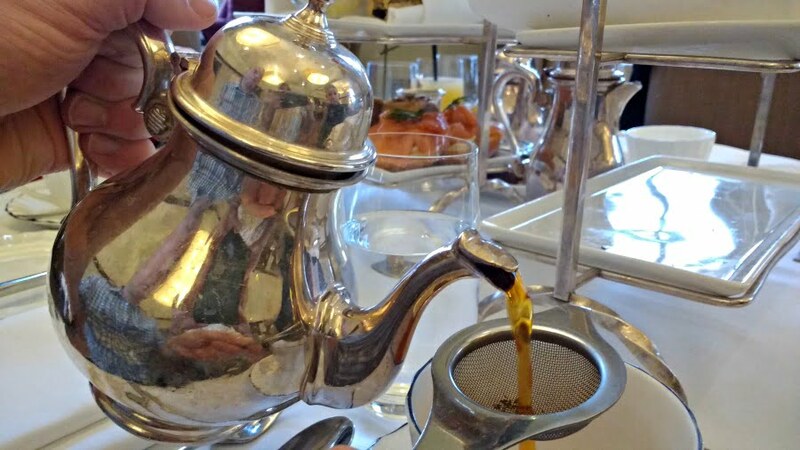 Situated just across the road from the train station, and the National Railway Museum, it is the perfect place to go with the whole family for afternoon tea. 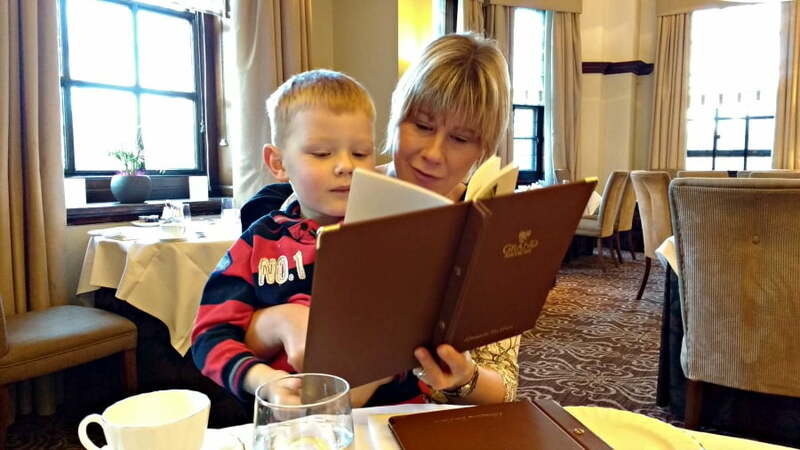 The Children’s Afternoon Tea at the Grand Hotel is served in the tranquil surroundings of Hudson’s restaurant. I am pleased to report that it was still tranquil, after I entered with my 2 boys, who seemed to be awe struck by the impressive décor of this luxurious dining room. Plus, my eldest was imparting his knowledge of the sinking of the Titanic onto our waiter, who seemed to be just as interested in maritime history, and made a real effort to listen and interact with him and his stories. The dining room has impressive views of the City Walls which was a source of interest to my young boys who could see people walking along them from our table. Not that they had to wait very long before the waiter showed them ‘their’ menu and asked them what they would like to drink. Children have an enviable number of fruit juices to choose them as part of their Afternoon Tea, but my boys opted for a simple apple juice. We could also choose a drink from the extensive Tea and Coffee menu. A few minutes later, an enormous tower of treats arrived. The boy’s eyes nearly popped out when they saw the beautifully presented buns, cakes, scones, and sandwiches which towered above them. The waiter spent a few minutes explaining what food they had (and reassured them that they had one more bun than the adults), and they started tucking in. I don’t know whether it was the food, the surroundings or just the fact that we were having a special treat, but they really got into the spirit of afternoon tea, and even the little one was soon breaking up his scone, adding a massive dollop of clotted cream and jam onto it before devouring it. Sometimes, I think that the more we treat the boys as ‘grown ups’, the more they rise to the occasion and really do us proud. Our afternoon tea was just as amazing. I’ve mentioned before that the sausage roll was the best I’ve ever eaten and it was true. At the end, my eldest declared that this was the ‘best ‘café’ he has ever been to’. I’m not sure that the Grand Hotel would like to be referred to as a café, but this is high praise from a little boy who had clearly had had an unforgettable time. 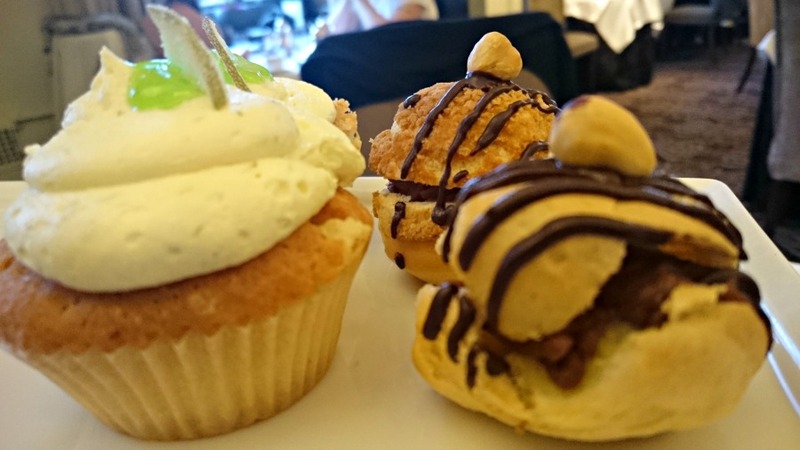 Children’s Afternoon Tea at the Grand Hotel in York costs £17 each. Champagne Afternoon Tea is available for £38 each. 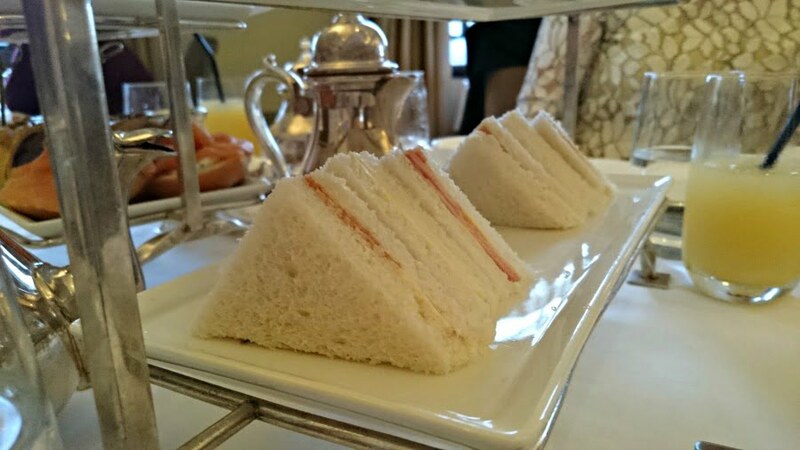 Afternoon Tea is available daily, and is a real treat for the whole family. 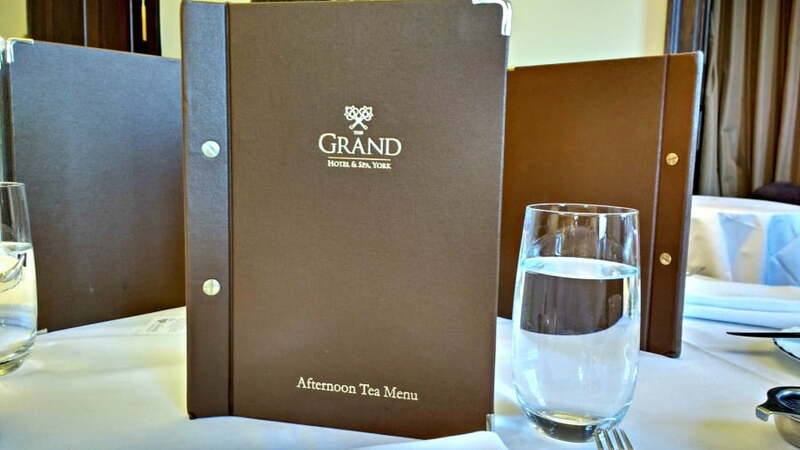 If you have a special occasion, a family celebration or just fancy treating yourself whilst you are in York, I would thoroughly recommend Afternoon Tea at the Grand Hotel. You won’t forget it. 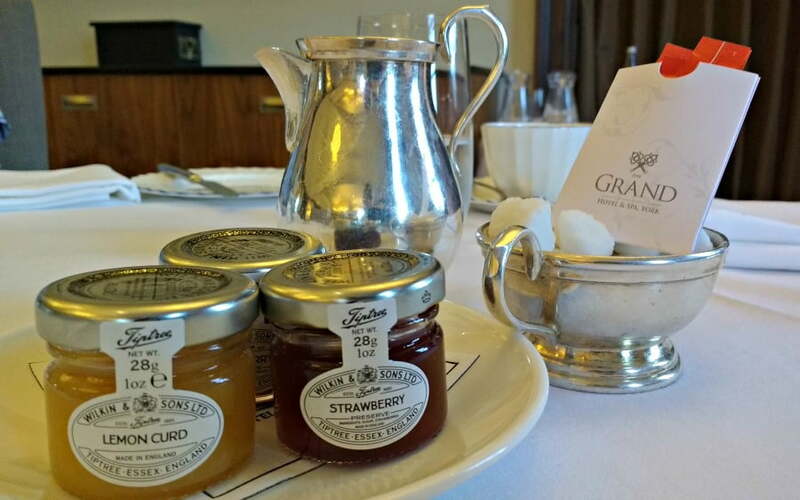 This is a video of the afternoon tea made by the Grand Hotel itself. Thanks to the Grand Hotel for letting us sample their Afternoon Tea. What a charming accoun. Like you I’ve shied away from taking both mine to afternoon tea, but I should give it a try some time. I just love afternoon tea but I’ve never really seen many for kids and it sounds like such a cute thing. Sounds like a great place to have afternoon tea with kids. I like it that the waiters were attentive to the children. 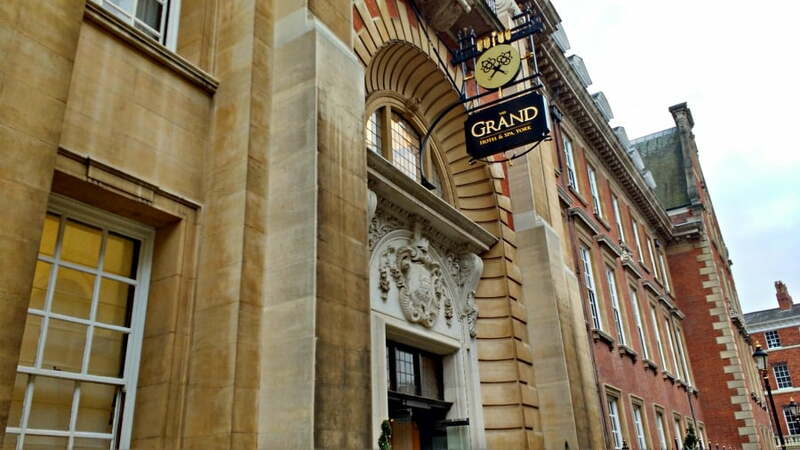 I love The Grand, I’ve had their Chalie and the Chocolate Factory afternoon tea and it was just wonderful! This sounds like a great one too though, I’ll have to see about taking the little ones! I would love to go to the Charlie and the Chocolate Factory afternoon tea – it sounds amazing! 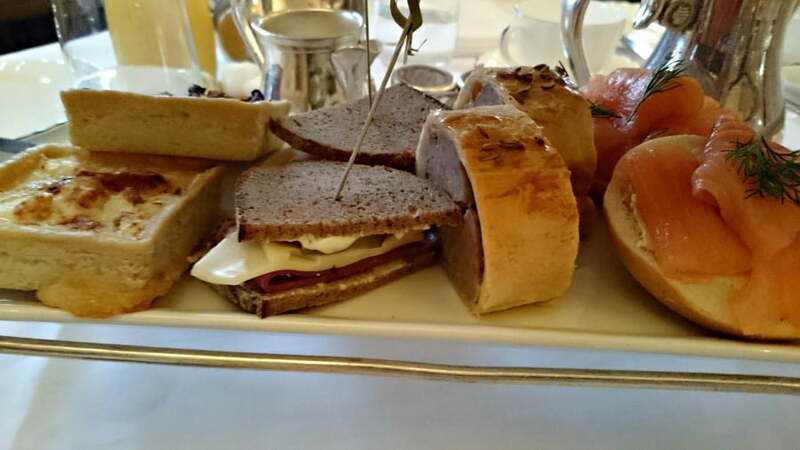 I would definitely recommend their afternoon tea as well – it is such a treat!